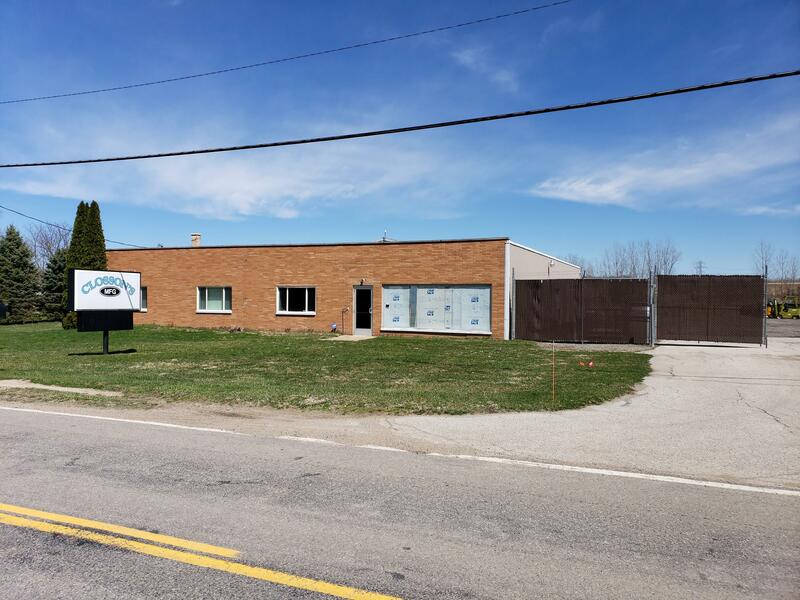 Large manufacturing building over 11, 000 sqft with over 1072 sqft of update office space new furnace central air , update wiring, new replacement windows, siding well replaced about a year ago. Offers over 10, 000 of open floor. In has 2 - 12 ft over head garage doors also 10 ft over head garage doors inside building. About 13/14 ft ceiling, large lot with plenty of parking, a fenced in area. Seller had been using for personal use. Property has many possibly.